It's Martin Luther King Jr. Monday in America, the perfect time to sit around discussing video games in Kotaku's official forum! 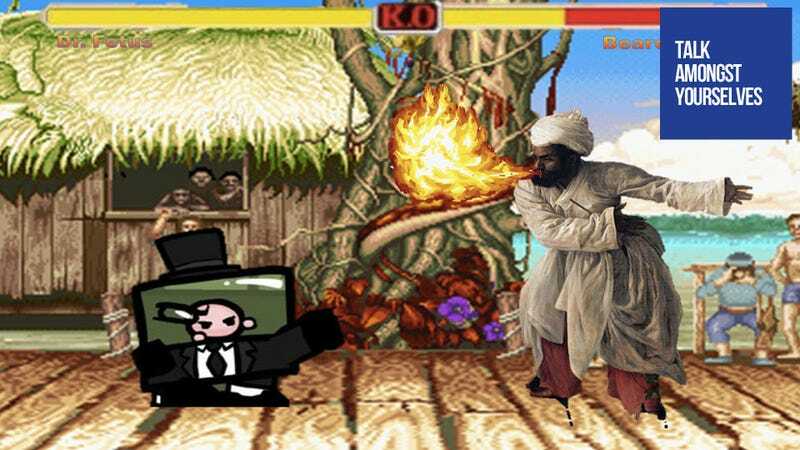 It's Dr. Fetus versus Bearded Dude in today's Street Fighter-inspired TAYpic from DanimalCart. Thanks!